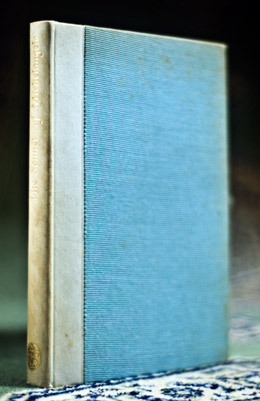 Condition: Hardcover, clothbound with leather spine with gold gilt. Shows its age, some foxing, but pages are clean and tightly bound. Michelangelo’s sonnets on various topics, including the sensual aspect of art, religion, and allegedly homosexual tributes to other men he was in love with. The greatest artist of the human figure was also one of Renaissance Italy’s greatest poets. Observing the originals’ meters and rhyming, though not always according to the original schemes, Nims’ translations allow us to appreciate that greatness. Like other Renaissance poets, Michelangelo wrote primarily of love. 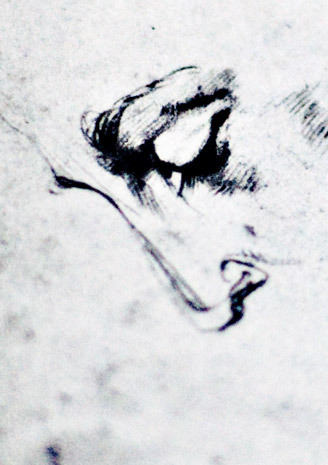 Like Shakespeare, Michelangelo loved both men and women and both spiritually “fair” and “dark” ladies. Unlike Shakespeare, he specified who the men and the fair lady were, causing a large amount of intrigue during his time. It is primarily his writing that his given rise to the debate concerning his sexuality – his relatives assured everyone he was heterosexual and a contemporary maintained that Michelangelo observed a monk-like chastity, while John Addington Symonds, a British homosexual activist, was convinced of Michelangelo’s homosexuality.